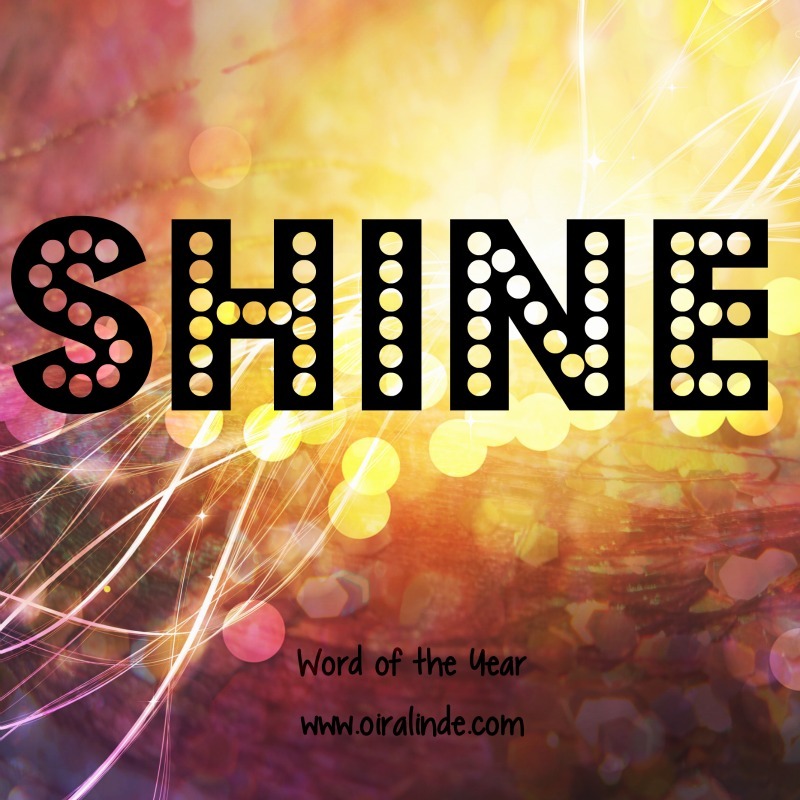 I haven't been very good at focusing on my word of the year, shine. I started out with good intentions, but I let my candle falter. 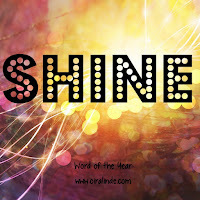 How could I possibly shine when life is full of stress, sickness, sadness, and sin? Doubting myself began when I let the world fog up my glasses. But was it the world? No. It was me. I was allowing life to overwhelm me. In the words of my daughter's favorite Disney Princess, I need to "Let it Go!" Being a homeschool mom is stressful on many levels. Financially, living on one income is incredibly difficult these days and homeschooling adds on the strain of buying curricula into the budget. Emotionally, living with and teaching your children daily is taxing because there is no time away from the children to recharge as a human being, which is important whether you are an extrovert or an introvert. Physically, there is so much to do and very little time to get it all in between being mom, wife, teacher, nurse, bus driver, cook, coach, etc. Even though homeschooling children can be overwhelming at times, we are loving it and am not currently thinking about changing our education plans. That means something else has to change so that I can shine again. Control can lead to problems and I was seeing it in my life. I wasn't getting every to do list completed, homeschool assignments were being moved to the next day, things were piling up, and I was getting cranky. I wasn't shining and I wasn't happy. My husband is my rock. He tells me constantly that I can't do it all myself. Sometimes I listen to him and I am trying to do that now. Instead of being focused a checklist and wrapping myself up in it entirely, I am learning to let some things go. I don't dust anymore. It is my children's job to dust. Do they do it as well as I could do it? No. Not even close. I try to help teach them how to do it better and they are learning. Do I find cobwebs in the bathroom they missed? Yes. Do I clean it? No. This is just one area of my life I need to let it go so that I can be a better person. I don't match socks. Whatever. We can wear mismatched socks. It doesn't matter. Will you judge me if my kids are wearing random socks that may or may not fit? I don't care if you do. This is another area of my life I am just going to let go. I am not perfect. We might only do 6/8 things on the list for homeschool in a day. Did we read together? Are we working as a family? Have we prayed together and made an effort to learn something, anything? If I can answer yes, I am happy and will need to let Latin or French lessons, art projects, science experiments, and anything else we didn't get to go for another day (or two or three...). I haven't been extremely active on my blog lately because I have been letting that go as well. If I have time, that's great, but I am not going to let myself be grouchy about not getting a blog post up when I wanted. These are just some of the ways I am trying to relax in my life. Our dinners have become simpler and we use the weekends to reconnect as a family. For us, this works. Life is too short to be negative and cranky. I am working on shining through the stress by letting things go. "It's funny how some distance makes everything seem small. And the fears that once controlled me can't get to me at all! It's time to see what I can do, to test the limits and break through. Let it go, let it go..."